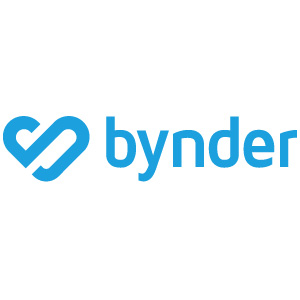 Bynder is looking to hire you, a Back-End Developer, who wants to help build the most advanced and easiest to use branding automation software in the industry. Our Development team is building a cloud-based SaaS product for marketeers to automate and streamline their workflow in today’s globalized business environment. Our clients are some of the world’s largest brands, including Spotify, KLM, Nest, & Logitech to name but a few. We’re looking for someone who understands the challenges involved in creating a globally available, distributed system with four nines of reliability. We don’t take “no” for an answer and we stress the boundaries of what’s available. We work with a microservice architecture, using multiple asynchronous systems and pushing the limits of both the technology and AWS to the limits to adapt our product to use state of the art technologies. How we roll We are hiring for this role in our Amsterdam, Rotterdam and Barcelona offices where our rapidly growing team of developers are situated. The office is situated in the heart of the city. Our development team is split into autonomous squads, each with responsibility for their own area of the product. We have perks: each developer gets their own mac. We supply daily lunch at the office. We relax every day with beers, and we have ping-pong tables on hand for when you need a break. You will join an international team: we have 20 nationalities between our 60 developers – and many more when you include our other offices in London, Boston, Dubai, and Barcelona. Bynder has cutting-edge innovations and free spirited lifestyle, where we bike to work and hang out at the canals. You’re a skilled software engineer who is interested in developing smart solutions in a globally distributed cloud computing environment. You will know Amazon Web Services inside and out. You know and care about continuous delivery and automated testing. You will have an international and user focused mindset: our success is built on putting user experience first. 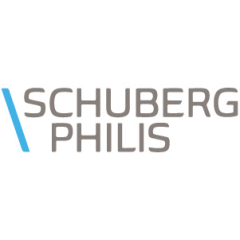 You are passionate about building scalable and reliable engineering solutions. You are a fan of agile working practices: you get things done and enjoy it. At Bynder, we <3 innovation! We challenge each other every day and we are all into the latest technical stuff. We love the freedom to come up with new ideas and initiatives – we test, trial, fall and learn all the time and that’s what makes us awesome. You’ll work in a team of motivated and driven development boys and girls who are crazy about coding but at the same time just like to chill at the bar to grab a cold beer.